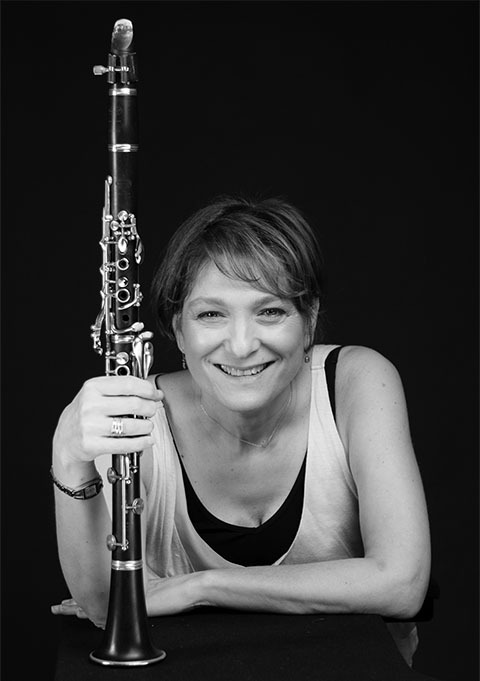 Robin Seletsky is a classically trained clarinetist who grew up with the sounds of klezmer from listening to her father, famed klezmer clarinetist and composer, Harold Seletsky. Robin has performed extensively, around the country and as far away as India, as both a klezmer soloist and as a member of her chamber ensemble, Big Galute. Read more about her here. Robin is currently taking on students of klezmer as well as "legit" clarinet. The lessons can be via Skype, FaceTime or in-person. Check out one of her klezmer tutorials here. Check out Robin's YouTube channel, buy clarinet sheet music compositions and arrangements, and book your next lesson today.